Newborn and Maternity Sessions at OTN! Newborn Portraits are some of our favorite sessions to shoot. I’ve been a Professional Photographer for Fourteen years and I love working with all of my clients. I do, however, very much enjoy meeting these tiny little brand new lives that have come into the world. It is my job as the story teller to capture memories and all of the love that is in my clients lives! I’m so thankful for all of my clients! Other shoots to think about- We also do hospital and home visits with our strobe lights if needed. 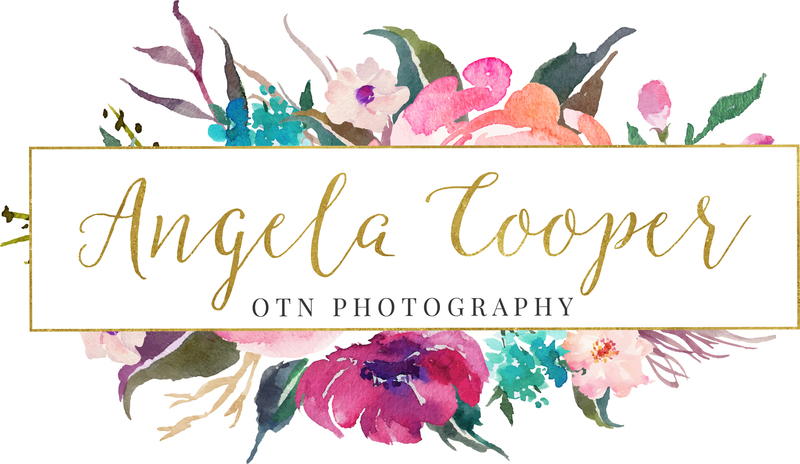 Get ahold of me to plan … Continue reading Newborn and Maternity Sessions at OTN!